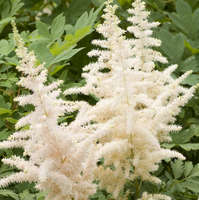 This prestigious wide-margined sport of ‘Diana Remembered’ will delight you with its sweetly perfumed, large 3-4”, pure white flowers in mid to late summer. 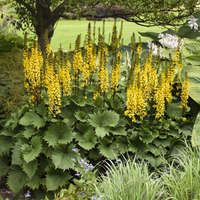 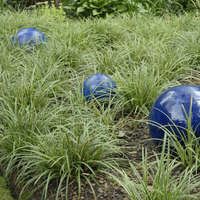 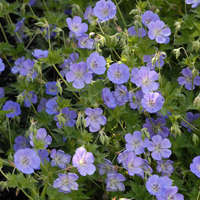 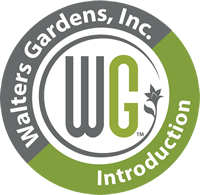 Be sure to plant it near a patio or pathway where its fragrance can be enjoyed up close. 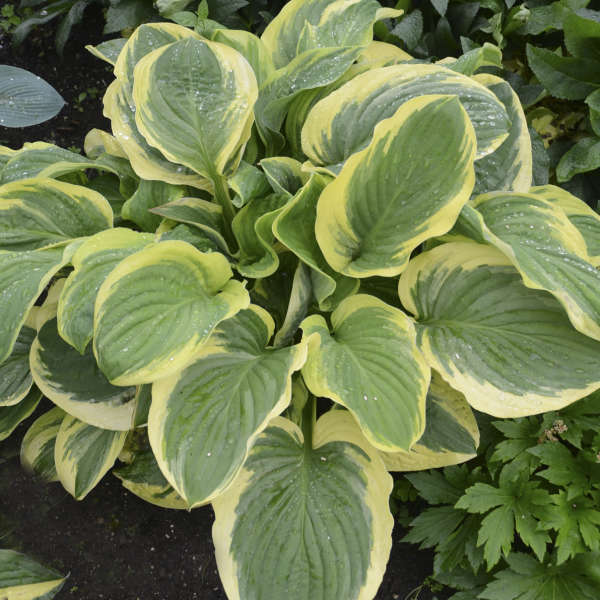 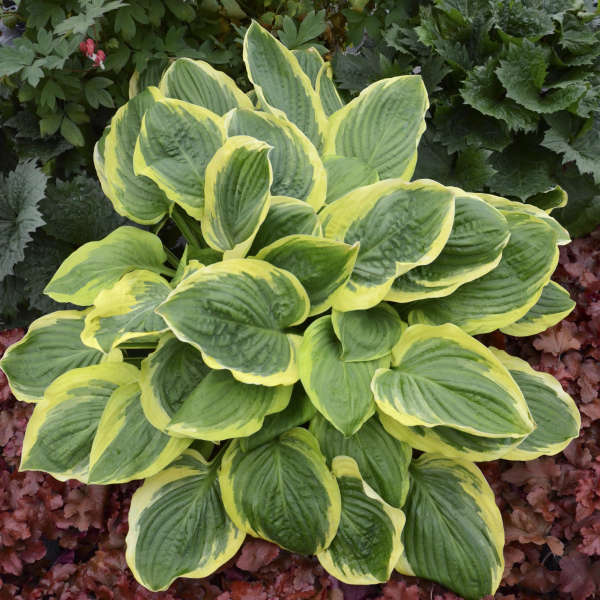 This is a medium sized hosta that grows quickly to form an upright mound of thick, shiny green leaves with very wide, creamy white margins which brighten to pure white.